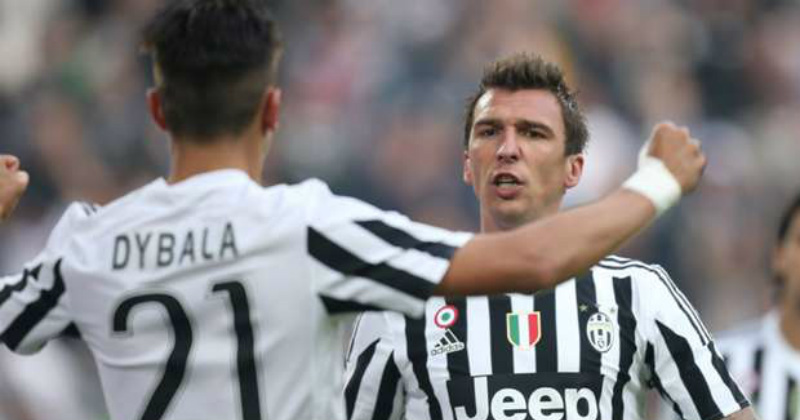 Juventus and Torino meet once again in the city of Turin for a showdown 110 years in the making. On Saturday, we see the return of one of the oldest meeting between two Italian teams; as Juventus and Torino are set to do battle in the city of Turin, at the Stadio Olimpico Grande Torino. Juventus – founded by students in 1897. Torino – born at the hands of dissidents in 1906 take centre stage again for the Derby della Mole. A derby rich in history and passion, and goals. With 15 goals scored in the last four meeting between these proud teams we can always expect a thrilling encounter. 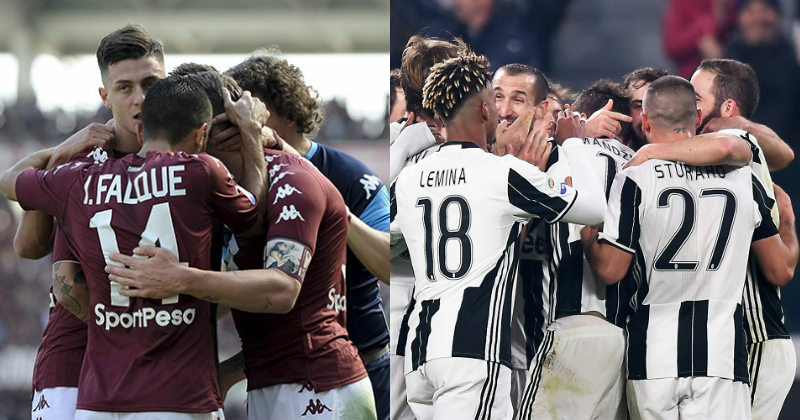 The Juventus v Torino derby has been mainly heartbreak for Torino over the past few seasons, with Juventus coming away with 4 wins from their past 5 encounters. The two teams were held to a draw the last time these teams met in May of the 16/17 season, compounding further misery for Torino who conceded in the 93rd minute to a long range Higuain Strike. Torino will be looking to build on a strong start to their current campaign in Serie A where they are yet to be defeated, but need to push harder against an attacking Juventus team, with only 2 wins and 2 draws making up this season’s domestic campaign, culminating in a 2-2 draw with Sampdoria last time out. Juventus have looked solid so far in Serie A winning all four of their opening games, conceding only 3 goals in the process. Only Inter Milan and Napoli have conceded less over the first five games; but with 13 goals under their belt the Bianconeri are looking like a potent threat up front. Juventus took a disheartening 3-0 loss away to Barcelona in their first champions league game of the season before returning to winning ways at the weekend with a fantastic hat trick from the young Argentine attacker Paulo Dybala. 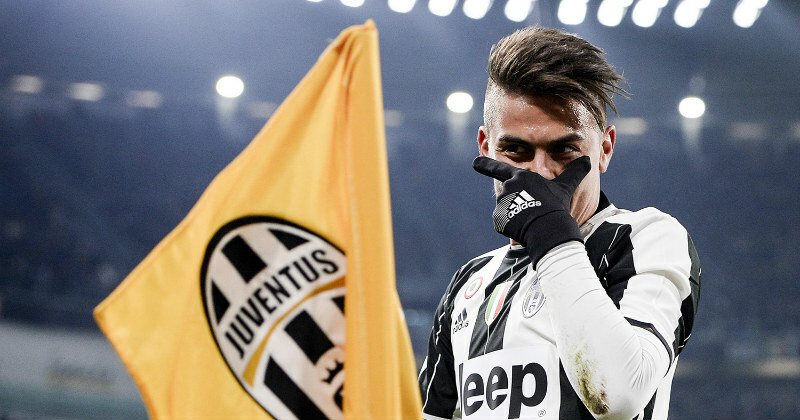 Dybala will be one to watch this weekend as the vibrant attacker will look to capitalise on his run of good form and impress in the derby. Other shrewd signings from Juventus this year have seen them bolster their ranks with Blaise Matuidi, Medhi Benatia, Federico Bernadeschi and Douglas Costa, among others, to add extra attacking speed to their slightly ageing squad. Torino spent considerably less in the transfer market this summer with their biggest spending going to Sao Paulo for centre-back Lyanco who is yet to star for the Granata this season. 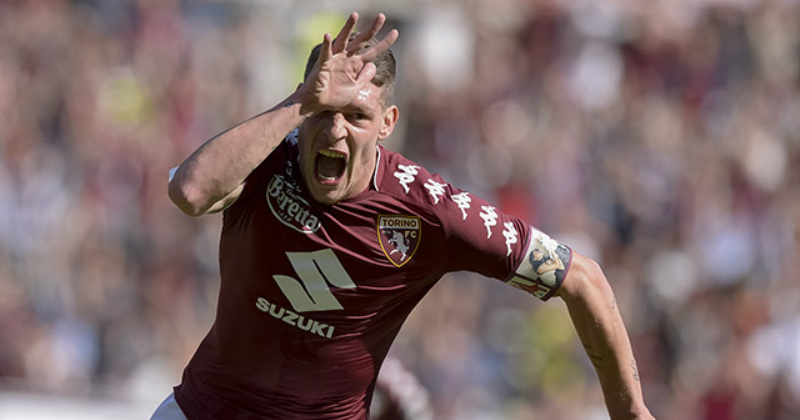 Andrea Belotti leads the Torino line with 2 goals this season, but the Toros are not a team to rely heavily on just one goal scorer, having put 7 past Trapani in the Coppa Italia, with 5 different players supplying goals. The Turing Derby kicks off at 19:45 on Saturday the 23rd September after Torino take a midweek trip to Udinese, and Juventus host Fiorentina at home. If you’re looking to get your hands one a replica shirt or any of your stars favourite boots, FOOTY.com compare prices across famous retailers so you can find the cheapest offers out there.